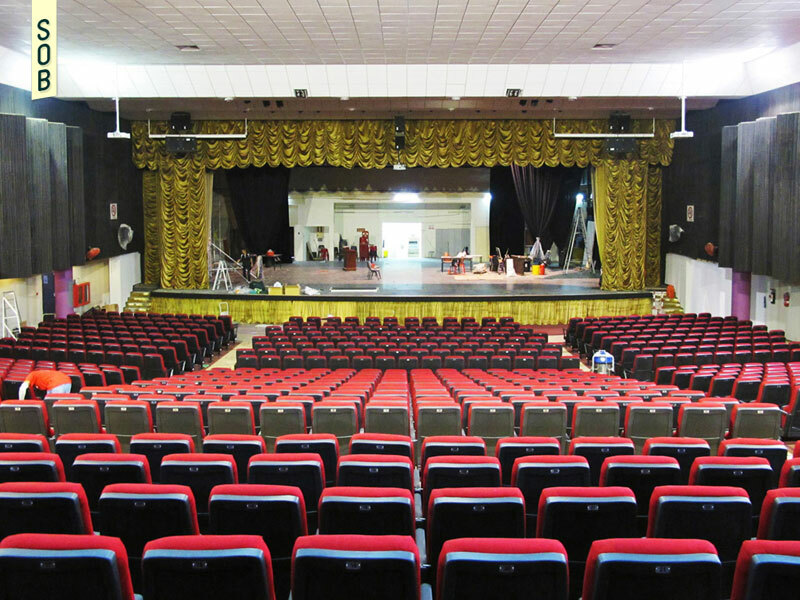 Built by the people, for the people, the Theatre is a popular venue for a plethora of performances, from oldies pop concerts to school recitals. 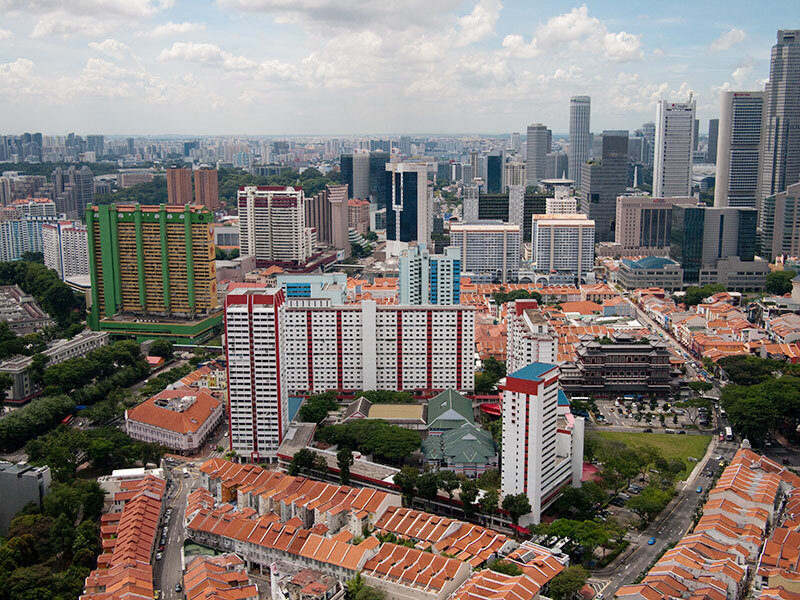 With its pseudo-Chinese architecture and pastel colours, it is perched on a hill nestled within the flats, in close proximity to the hearts and homes of residents. 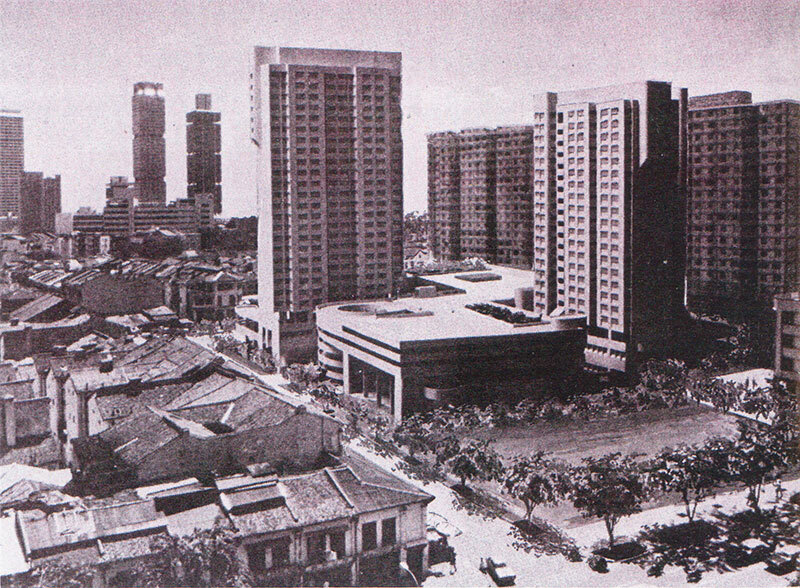 The Kreta Ayer People’s Theatre began in 1960 as a makeshift stage for cultural performances in Chinatown. 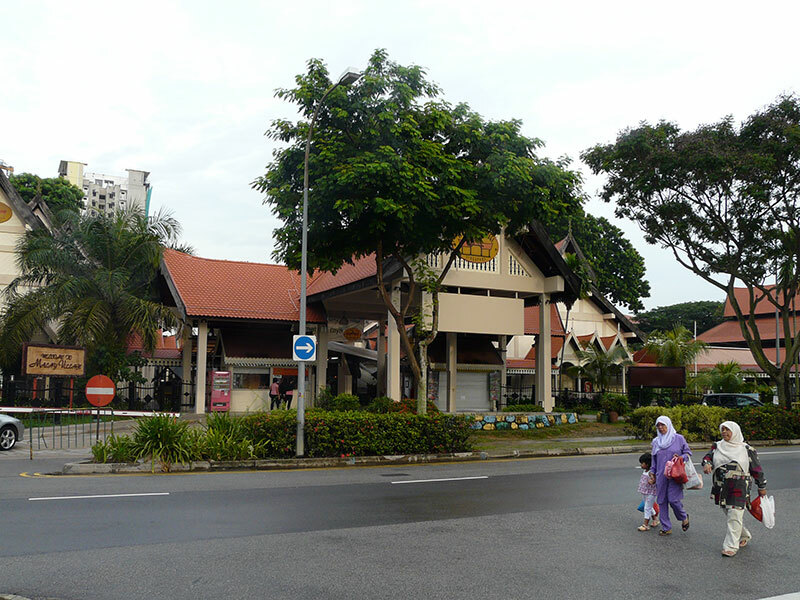 With the growing demand for cultural entertainment, locals rallied together and organised events to raise funds for the construction of a permanent stage and open-air auditorium, which were completed in 1969. The theatre underwent two more phases of development in the early 1970s, before being reconstructed in 1979, receiving the permanent home which still stands today. 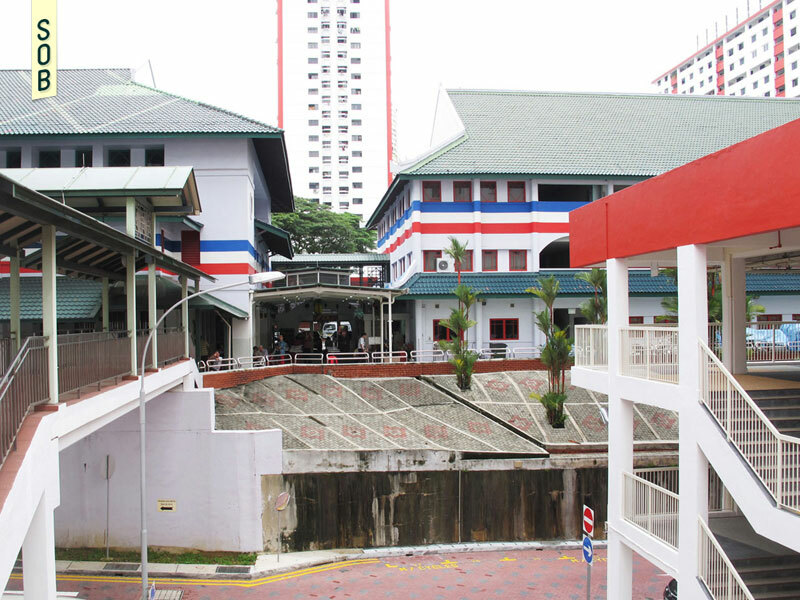 Conjoined with the Kreta Ayer Community Club, the building sits proudly on a mound, once known as Banda Hill. 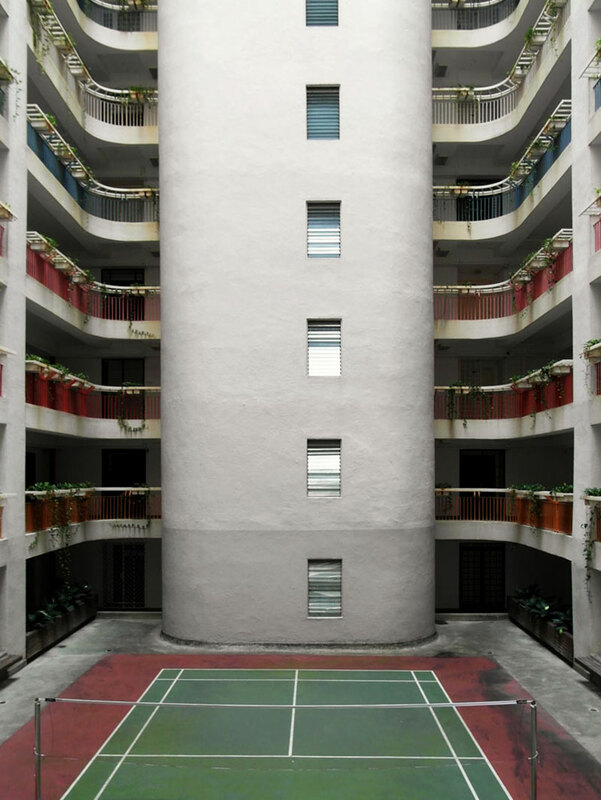 Encircled by four blocks of flats, the building is a meeting and resting place for residents at all times of the day. 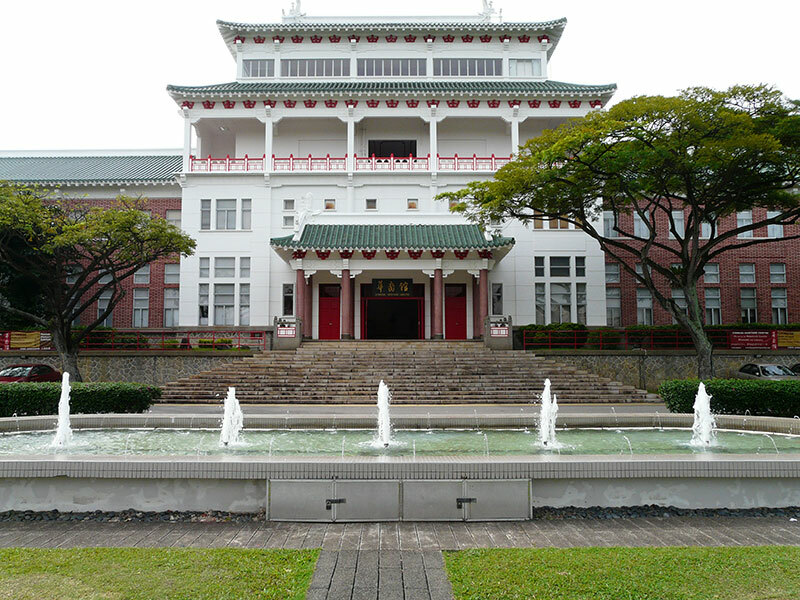 It features traditional Chinese architectural elements, with red cylindrical columns and green roof tiles, giving it a distinctive image. 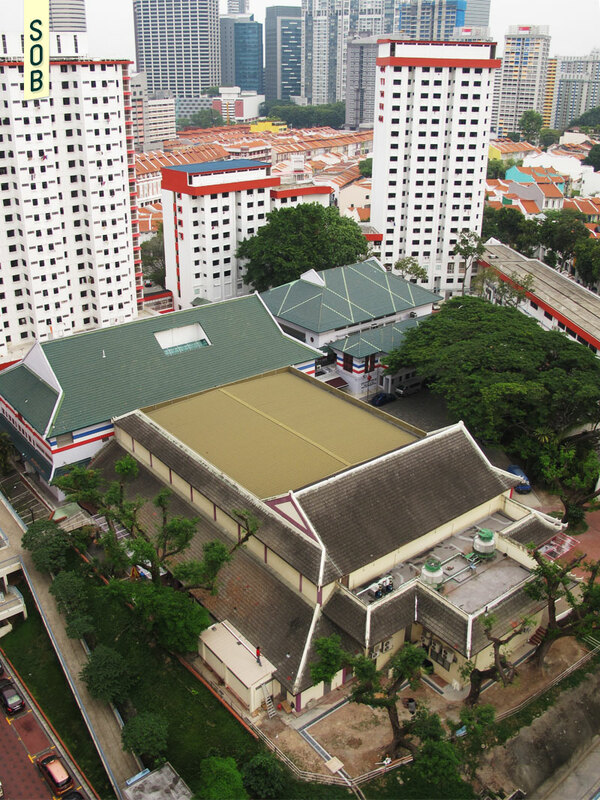 Once leased to the Cathay and Golden Village organisations for screening movies in the 1970s, the theatre is managed by a non-profit organisation as an intimate home for cultural and artistic performances - just as it had begun. 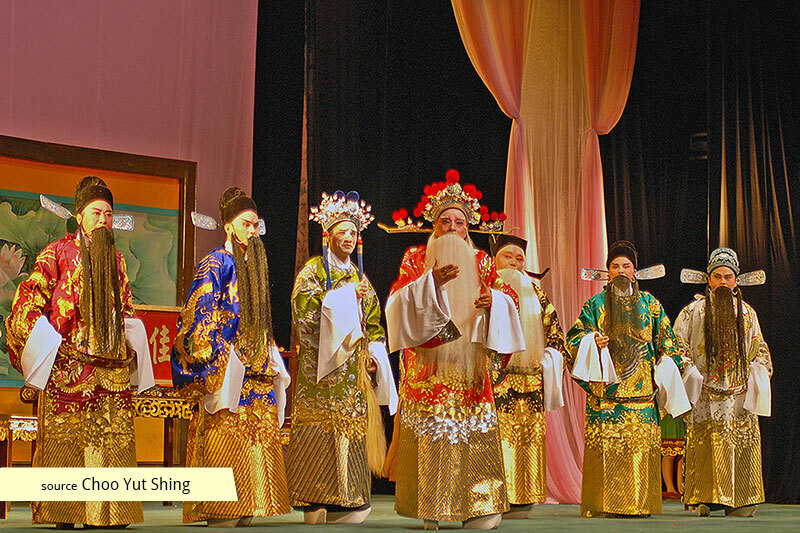 Chinese opera performers are regularly brought in from Chinese provinces such as Guangdong or Guangxi to cater to the entertainment needs of nearby elderly residents and opera enthusiasts; while at other times the theatre opens itself to a diverse variety of events, from bodybuilding competitions to children’s recitals. 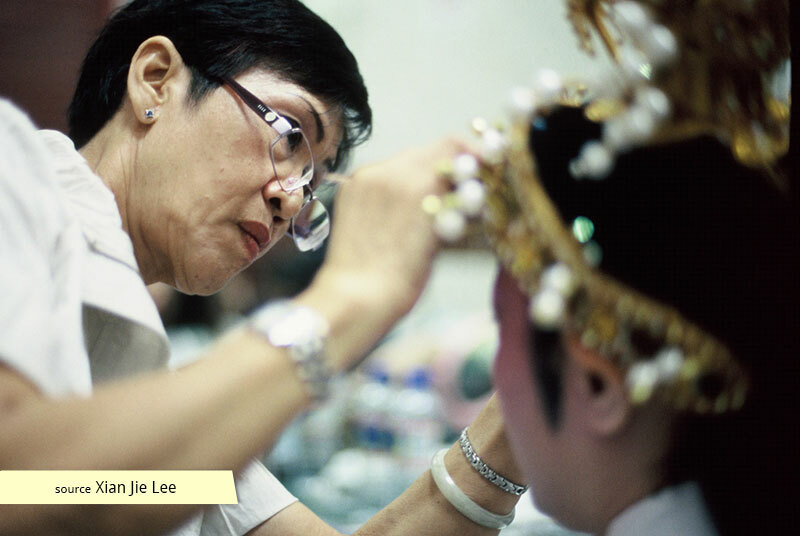 Registered as the Kreta Ayer People’s Theatre Foundation, the management is actively involved in charitable and educational activities within the local community, maintaining the building’s reputation of being built by the people, operated by the people, and for the people.